October 14 - Britain's women went down 30-20 to Austria in their European Championship clash in Feldkirchen tonight. October 13 - Britain's women take on Austria in Feldkirchen tomorrow evening in the latest step in their 2010 European Handball Championship campaign. September 26 - Britain's fledgling women's handball team achieved its most significant milestone so far tonight when they beat Finland 24-23 at the Echo Arena in Liverpool to reach the group stages of the 2010 European Championships for the first time. 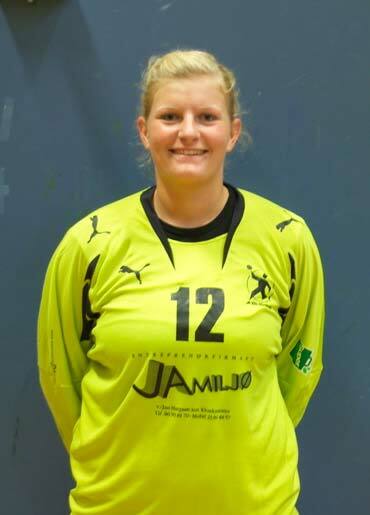 September 23 - A brilliant display from goalkeeper Sarah Hargreaves (pictured) helped Britain beat Finland 17-14 in the first leg of their European Handball Championship clash in Helsinki today. 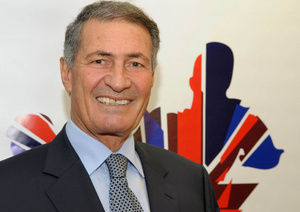 September 20 - British Handball’s aim to give the sport a higher profile on the back of the London Olympics in 2012 has received a massive boost after the sport's leading officials, including Hassan Moustafa (pictured), the President of the International Handball Federation (IHF), came to London to offer their support. September 18 - British Handball has teamed up with high performance sportswear brand BURRDA, who will be the official kit supplier as they prepare for the London 2012 Olympics. September 3 - Britain's women's handball team have warmed up for their forthcoming European Championship clashes with Finland later this month with a successful training camp and tournament in Italy in which Warrington's Holly Lam-Moores (pictured) finished as the top scorer. 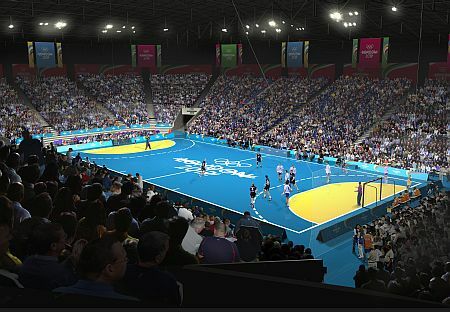 DESIGNS were unveiled today for, what the Olympic Delivery Authority (ODA) claimed, was a “simple, efficient and flexible” London 2012 Handball Arena that will become a new multi-sports facility in legacy. 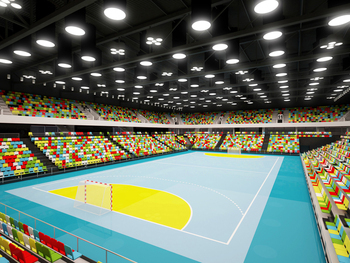 The Olympic Delivery Authority (ODA) today announced a shortlist of seven world class design teams for the Handball Arena for the London 2012 Olympic and Paralympic Games, which will provide elite and community indoor sports facilities in legacy. 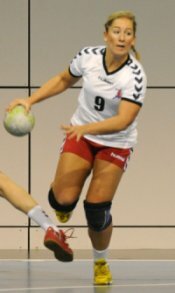 IT HAS been reported today that British Handball is set to appoint Norwegian Vigdis Holmeset (pictured) as coach for its women's team for the 2012 Olympics. THE British Handball Association (BHA) today announced the appointment of two coaches to help the developing sport prepare for the 2012 Olympics. 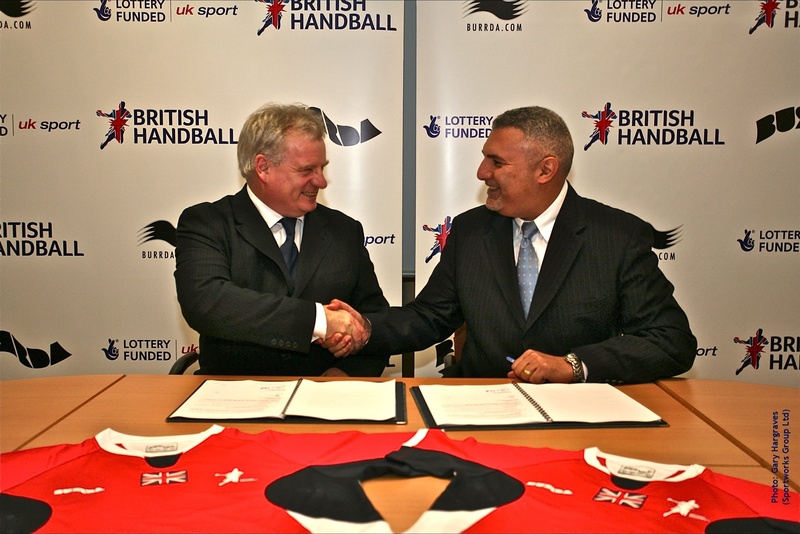 BRITISH HANDBALL has located its operational and high performance training centre in Sheffield as it continues it preparations for the 2012 Olympics. BRITISH HANDBALL today announced the appointment of Morten Arvidsson (pictured) as head coach of the women’s world class programme, aimed at preparing the British team for the 2012 Olympics. HANDBALL and volleyball officials today vowed to carry on their programmes to try to make their sports competitive for London 2012 despite facing an uncertain future.